15 New Flight Routes! Destinations Include Hawaii, Japan, Prague, and More! We put together a roundup of new flight routes across 7 airlines, including Delta, Japan Airlines, and United Airlines. New routes mean you’ll have more ways to use miles & points to cross off destinations on your travel bucket list! 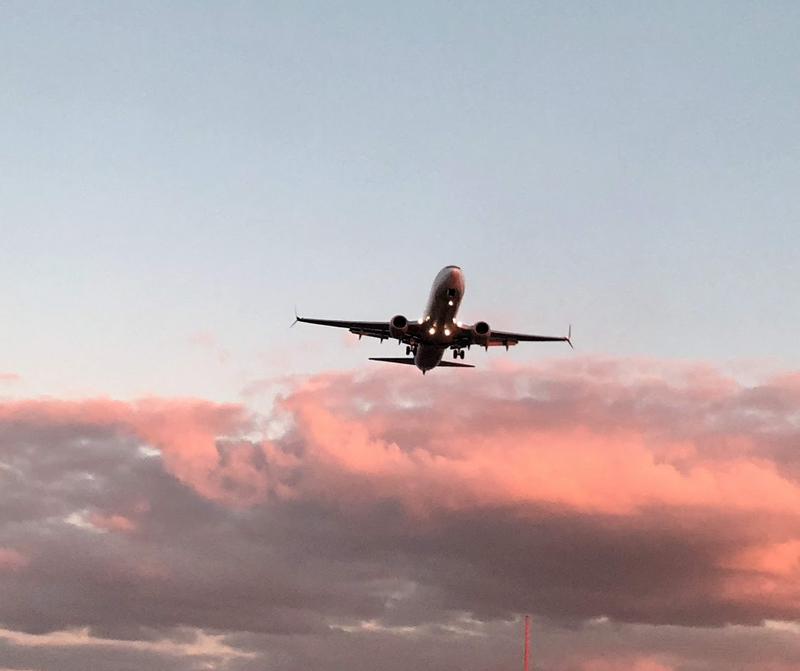 Be sure to check out our guides to earning and using specific types of airline miles to learn how you can avoid having to pay a lot to fly on these new routes! Fly Away! Take a Look at a List of Some Exciting New Airline Routes, Including a Long-Haul Flight From Boston to Honolulu! Here’s a look at new routes! Keep in mind, certain routes are seasonal. 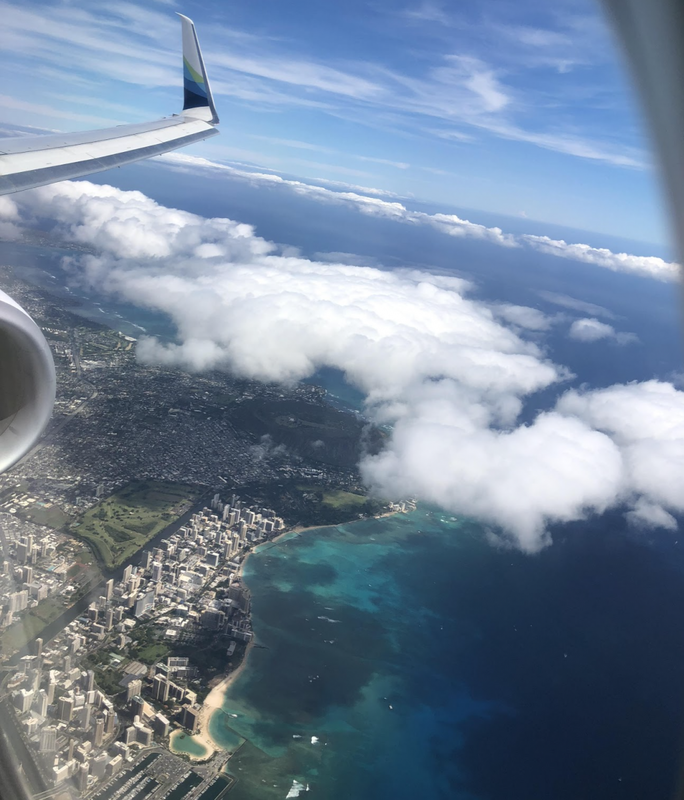 Hawaiian Airlines is an AMEX Membership Rewards transfer partner! Don’t forget, Japan Airlines is part of the oneworld airline alliance. And they also partner with Alaska Airlines. This means you can redeem Alaska Airlines miles, American Airlines miles, and British Airways Avios points to book awards on this new route! If you collect Chase Ultimate Rewards points from cards like the Chase Sapphire Preferred Card, Chase Sapphire Reserve, or Chase Ink Business Preferred Credit Card, you can move points to United Airlines at a 1:1 ratio. And transfers are usually instant! United Airlines is my favorite Chase transfer partner! Which new route are you most excited about? Let us know in the comments below!